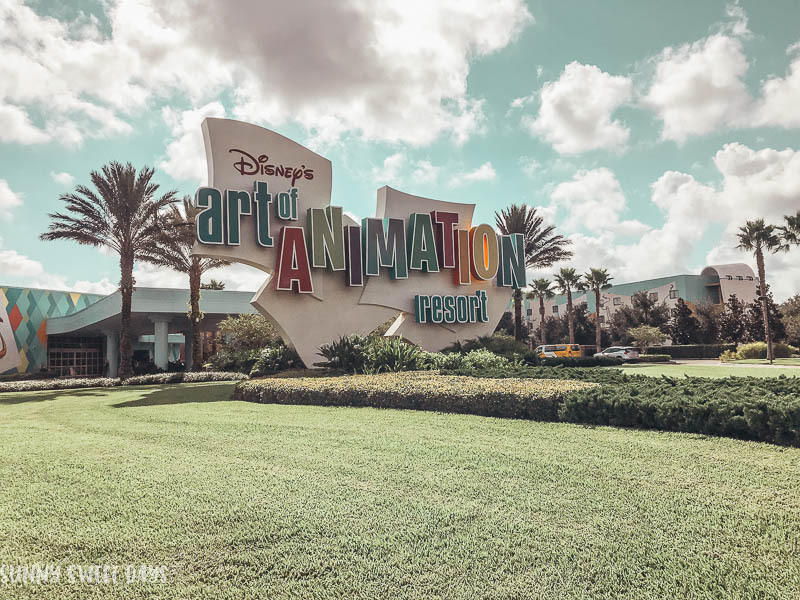 We were invited to participate in a #DisneyKids weekend at Walt Disney World. Follow along on our Disney travel page to see the other posts in this series! We just returned from a super fun Disney kids vacation. 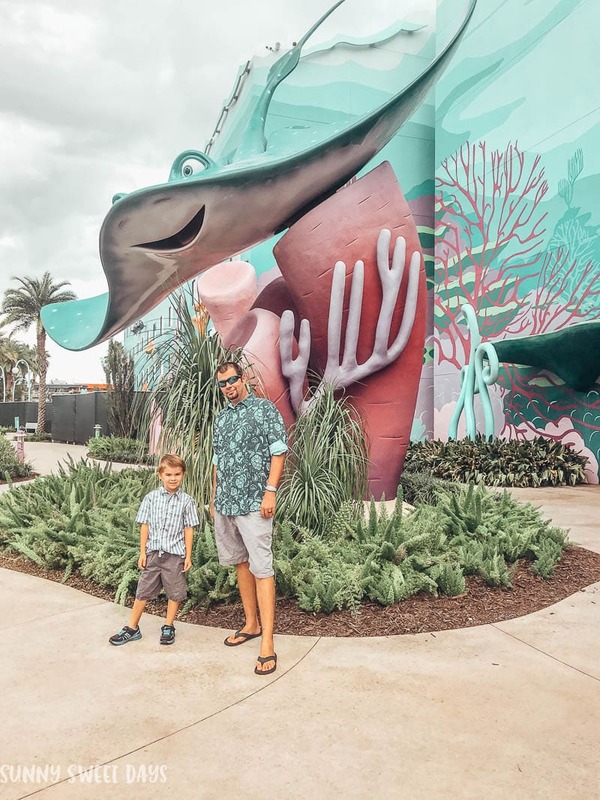 We were invited to explore Walt Disney World as a family to show how a child aged 3 to 5 can enjoy Walt Disney World. As you know, we have been pass holders for quite some time. My son went to Disney for the first time when he was one, and we have taken him ever since. This was a special treat to be able to stay on property at Art of Animation and explore everything that they have to offer. Usually, our trips are quick daytime visits. We have animals and we don’t usually board them, so we can only be away from home for a few hours at a time. So, we typically just do a few rides at a park, have lunch, and then come home. We never stay for the fireworks, we usually skip dinners, and we very rarely stay on property. This truly felt like a real family vacation. 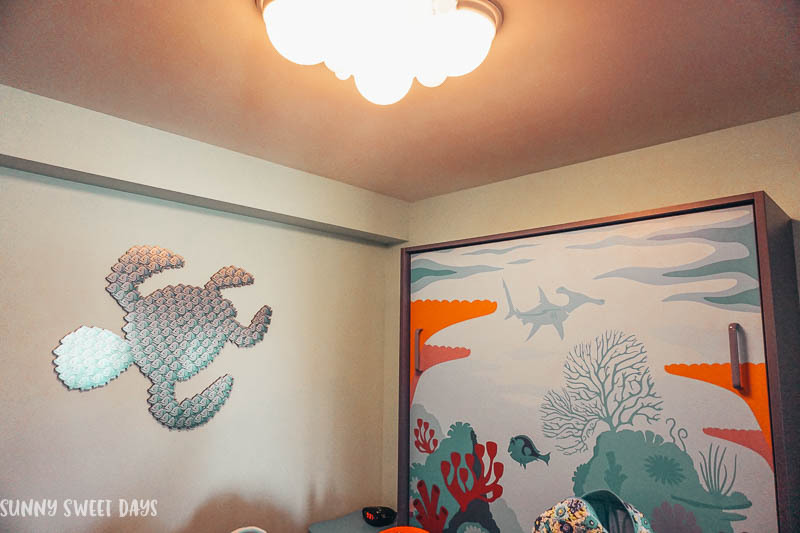 What makes the family suite so special at Art of Animation is the amount of room that you have. 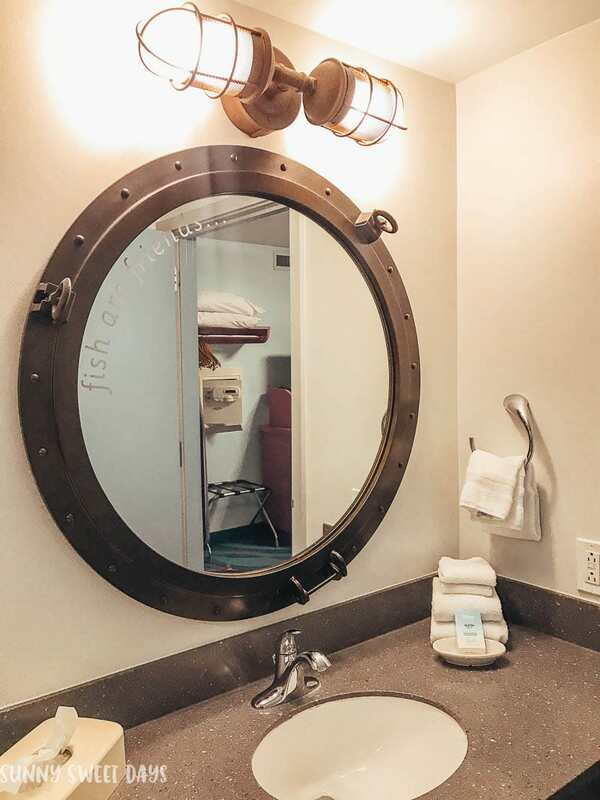 It’s pretty rare for a hotel to have two full bathrooms. This makes it easy if you’re traveling with little ones. One bathroom had a standup shower and the other bathroom did have a tub for bathtime. You also have one bedroom with a DOOR. Hello, privacy. The living room had a pull out bed, and the dining area also had a pull-down bed. This made three unique places to sleep. 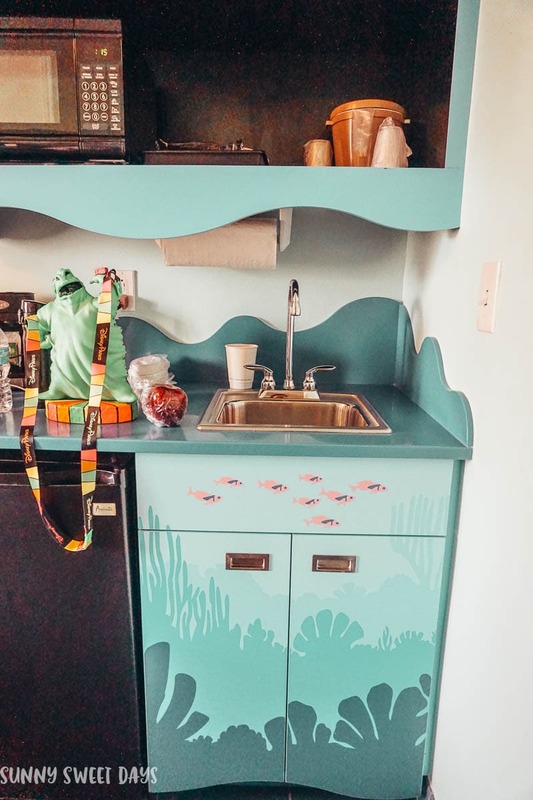 There was also a kitchenette with a mini-fridge, a microwave, and a coffee maker. We were all set for three days of fun! 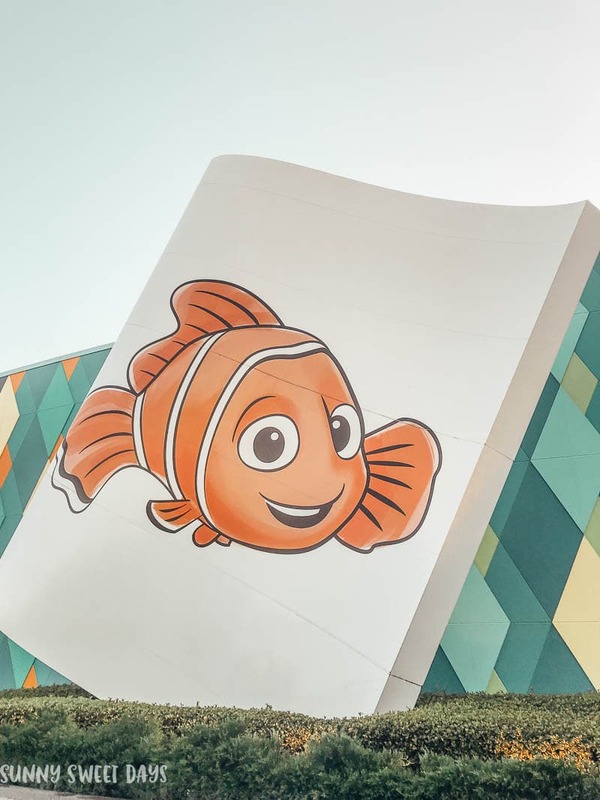 If you consider how much walking and eating that you’re gonna do at Disney, Art of Animation might be the best resort for your family’s needs. It just felt cozy. The room’s decor was very relaxing, and I could see myself staying here for a week if I was traveling to Disney on a longer vacation. 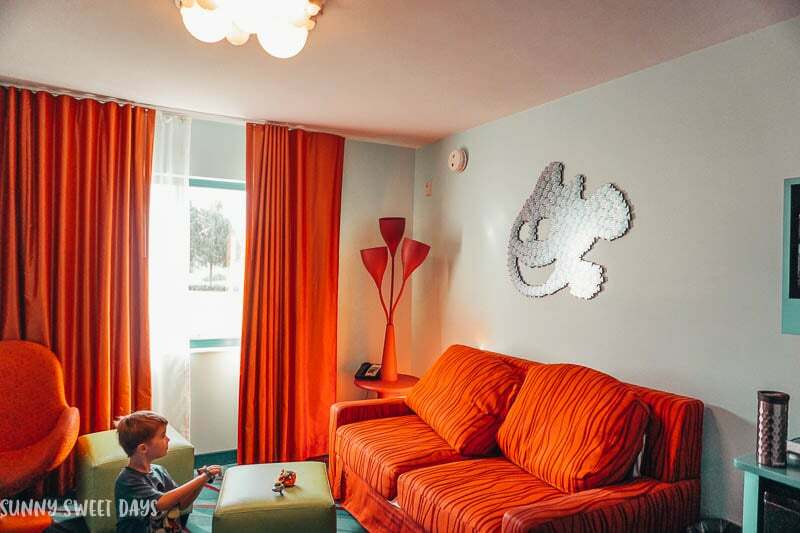 As a value resort, it is one of the best. 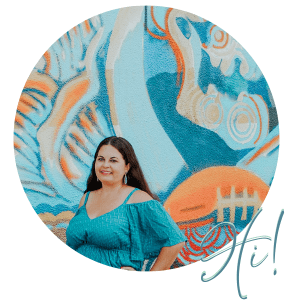 I’ve stayed at two of the three All-Star resorts, Pop Century, Caribbean Beach, Port Orleans – Riverside, and even the Grand Floridian. So, yes, I’ve stayed in the lower-end hotels to the higher-end. 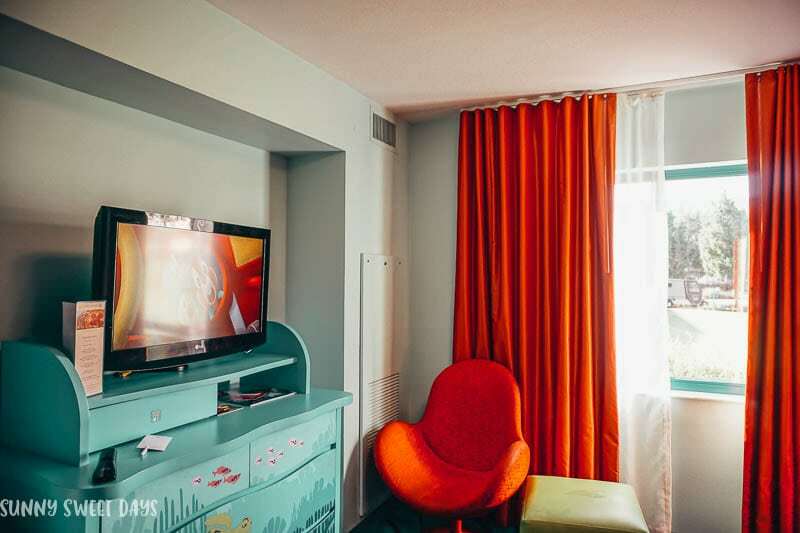 I can appreciate the spaciousness of the family suites, and I would recommend this over the other on property hotels in a heartbeat if you need that space. 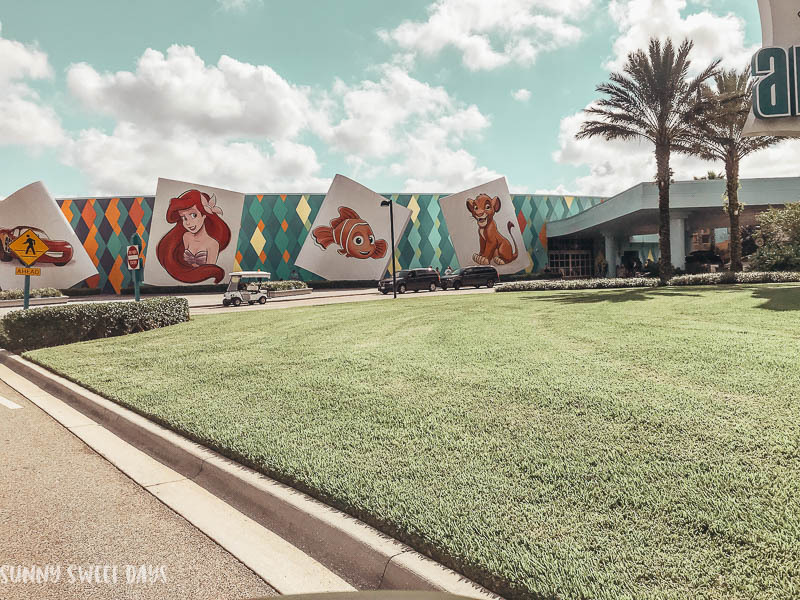 Other highlights on the property include the on-site merchandise shop that is full of our favorite Disney goodies plus the cafeteria for delicious entrees. It was a quick lunch during our downtime, and I have zero complaints about the food options at the resort. My son is going to be talking about his special suite for months to come. 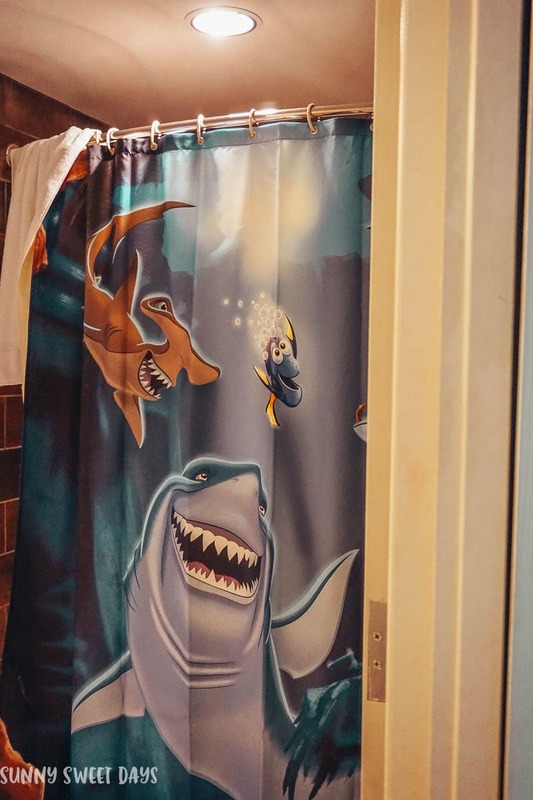 The theme was kid-friendly, fun, and the pool is something to remember. 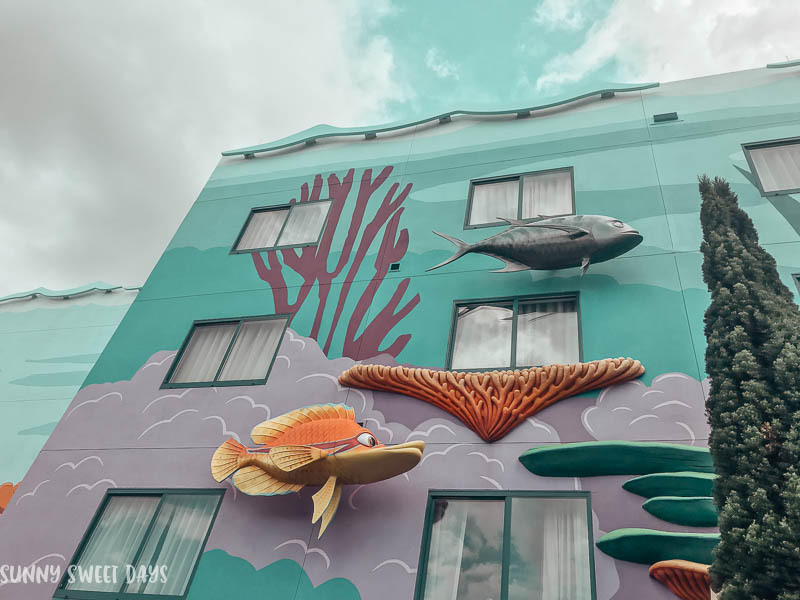 Do you have a favorite Disney hotel? 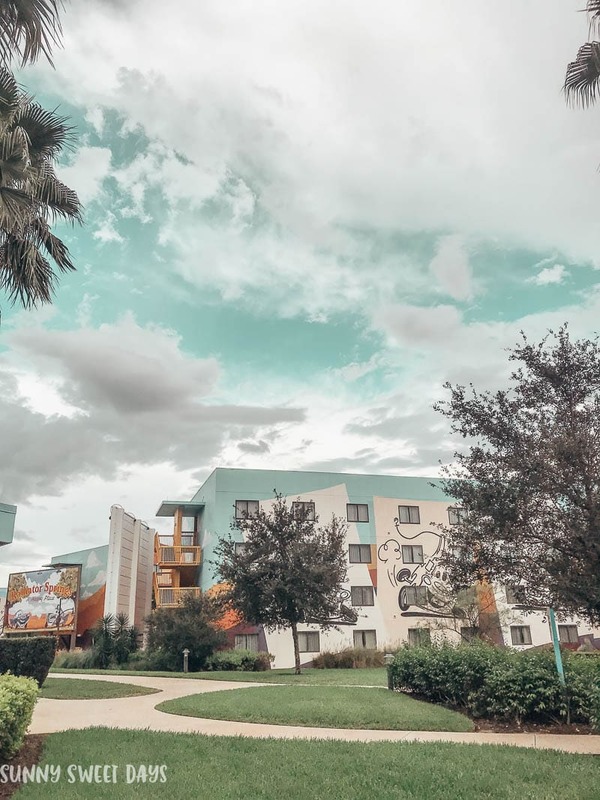 Have you stayed at the Art of Animation? I have a few friends that have stayed there, but I haven’t had the chance to yet. Maybe next August when we go back. Ahh! That looks like such a fun place to stay with the kids. 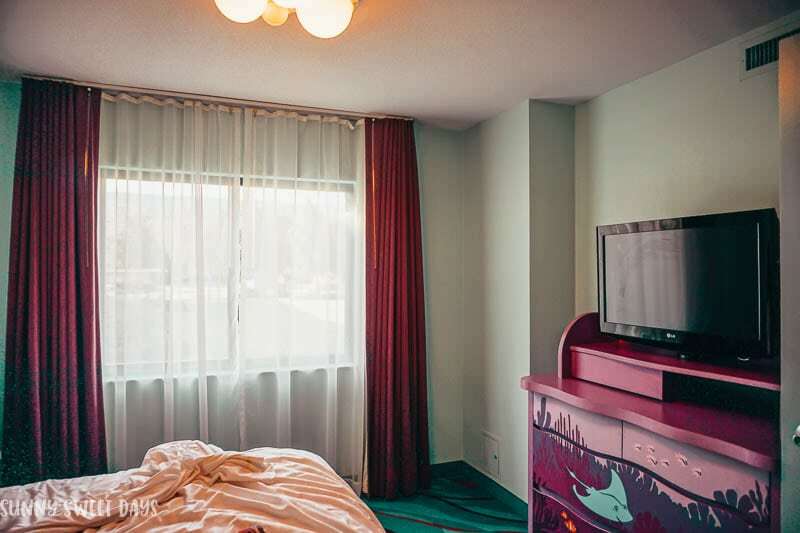 I love how every room is themed like that. It’s so charming. I love this! What a cool and interactive resort! I can’t wait to go back to Disney whenever my youngest is a little bit older and can remember all the fun. 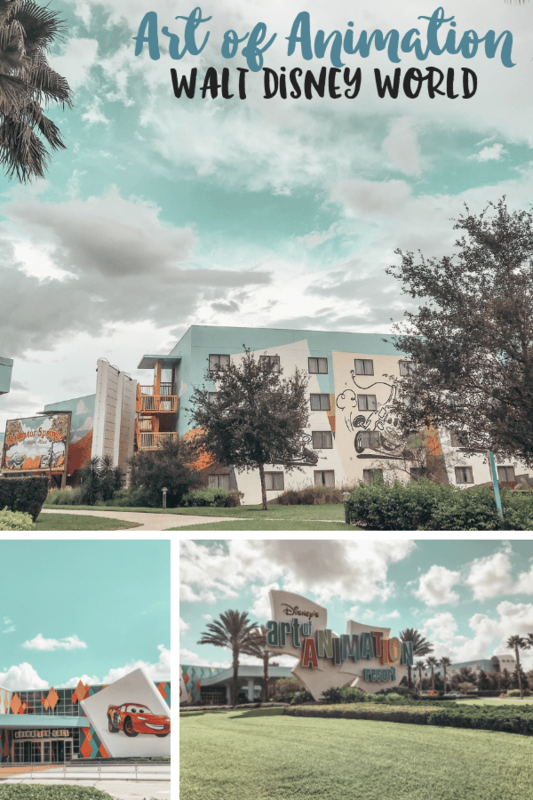 I have been curious about the Art of Animation Resort. From your pictures, it does not look like a value resort. I would definately stay there and my kids are not little anymore! Last year we stay at Port Orleans and it was on the more expensive side. We didn’t spend much time in our room since we were at the parks from open to close. I think the next time we go I will book a cheaper resort. OH WOW!!! I fell in love with your pictures of the room. The furniture and the murals on the cabinets, etc. are absolutely amazing! I have always heard good things about Art of Animation. It looks like a great place to stay for a Disney vacation. I love how bright the rooms are! This looks like such a fun place for the family! Your son is too cute. That looks so amazing! Now this is a place my family would have so much fun staying at. I hope to stay there sometime if I’m ever in the area. I have heard of a lot of people staying here at the Art of Animation! But, I never actually seen anything about it or pics! I am going to keep this in mind, it looks awesome! This looks so cool. All of the decorative details are so impressive. They add to the whole look and experience. Wow! What an amazing experience to stay at this hotel! Really cool! This looks like such a lovely place to stay. 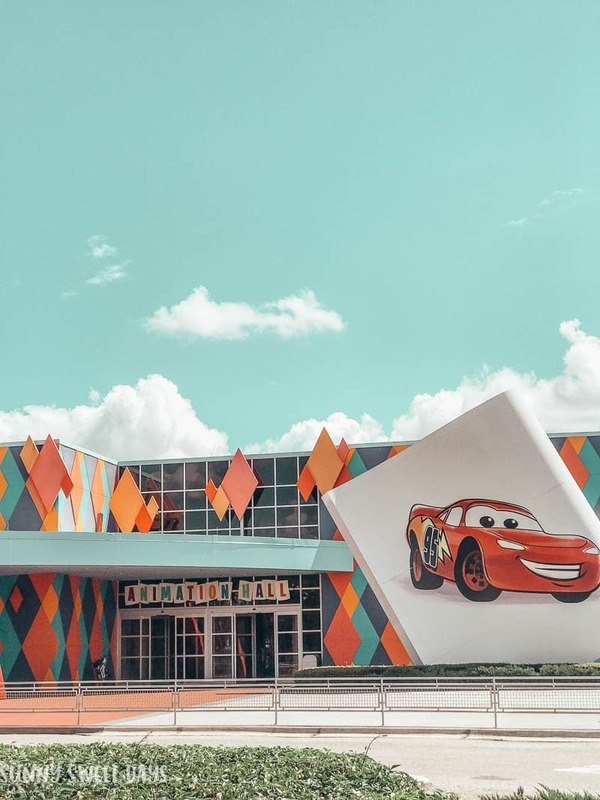 My grown kids would literally FLIP if we stayed here when we finally get to visit Disney for the first time! I love the privacy option! That is one of the best things that hotel can offer! I love all the colorful walls too and decorations. Very pleasing to the eyes!